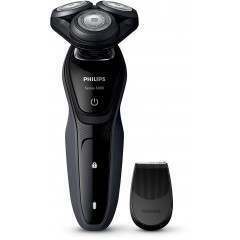 Personalization modes for a more individual shave - Extra sensitive and intensive mode for the different facial zones. 2x Opti-Foil™ - For perfect closeness that lasts longer. 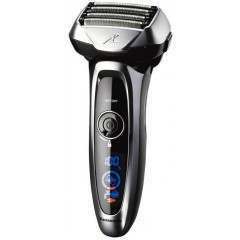 ActiveLift trimmer - Captures flat-lying hairs in problem areas. 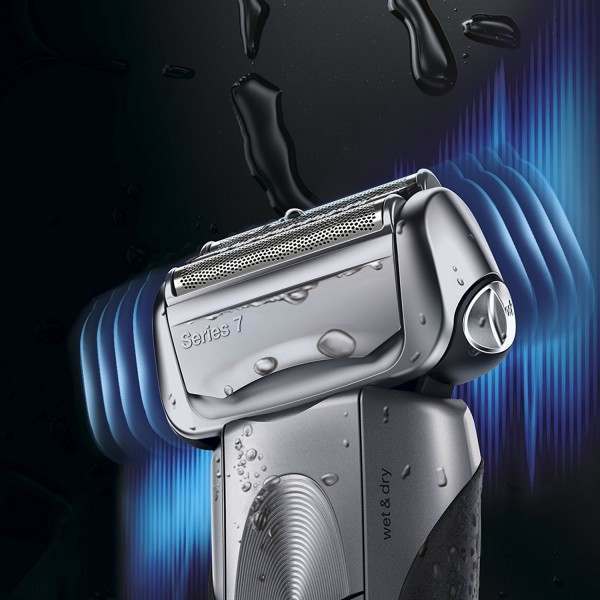 8-D Flexible Shaving System - The 8 directional flexible shaver head masters even the most problematic contours. With individually floating foils and trimmer, mounted on a pivoting head with Micro- and MarcoMotion. Skin contact as close as 0.05mm. 100% waterproof - Experience premium German engineering quality. 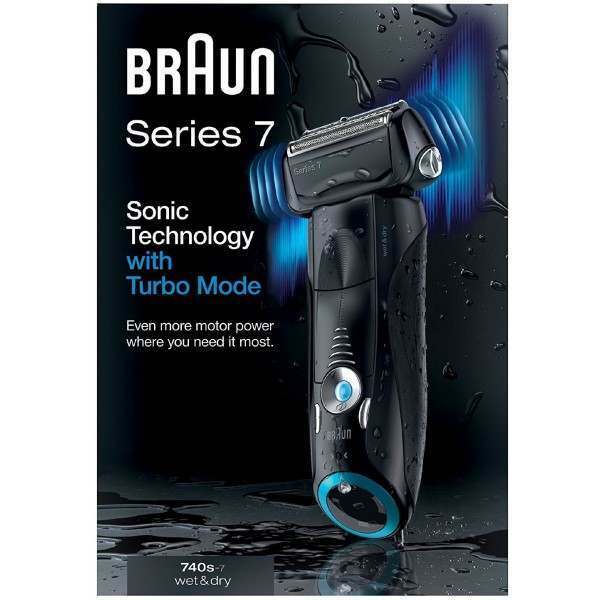 All Braun shavers are waterproof up to 5 metres, so you can conveniently rinse them under running water or even shave under the shower. 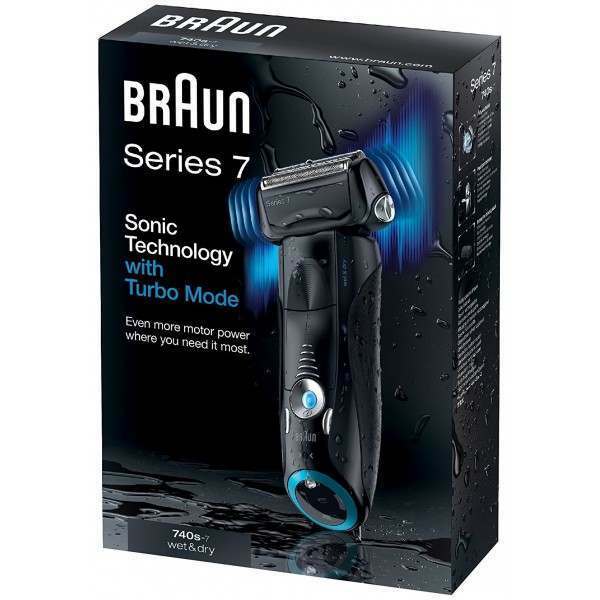 Shave wet or dry - With Series 7 you can shave dry or use water, foam or gel for even better gliding and a smoother skin feeling. 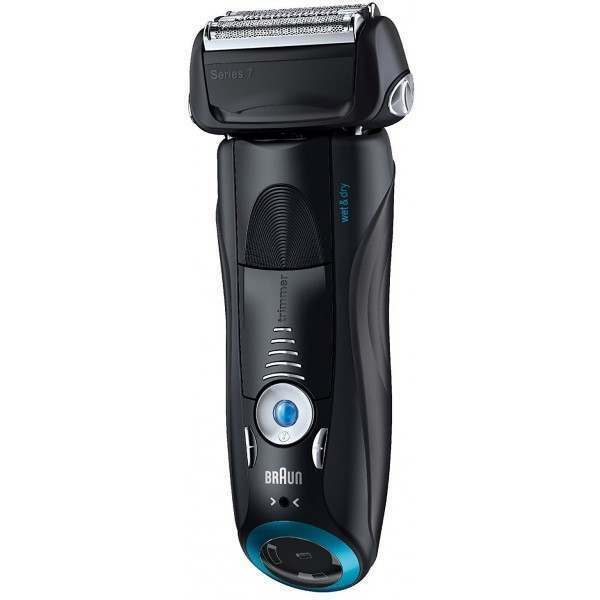 50min cordless shaving - The state-of-the-art Li-Ion battery never loses performance and fully recharges in one hour. 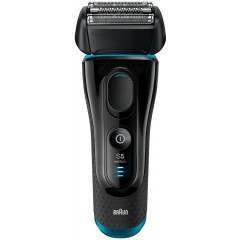 The premium display indicates the remaining shave time. Running/Charging time - Fully charged in 1 hour. Shaves for 50 minutes. State of the art Li-Ion battery delivers power reliably. 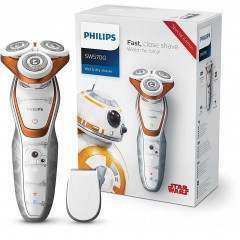 Quick-charge for one shave in only 5 minutes. 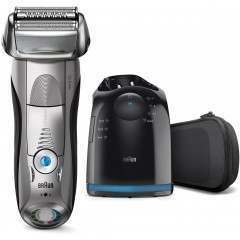 Wanted to try an electric shaver after 15 years+ of the traditional method. 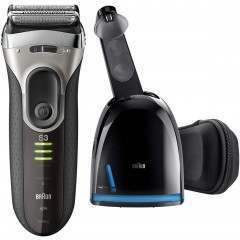 Decided on Braun Series 7 740S-7 after checking reviews online. 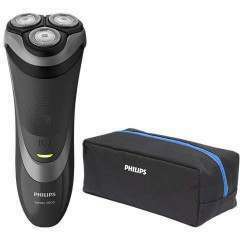 Ordered from Olympic shaver Centre - great price and speedy delivery. Delighted with the service and the product. Delivery was quick as promised. 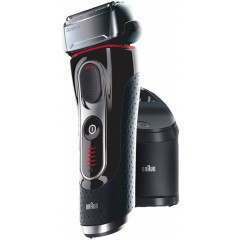 Shaver works well. Good close shave. 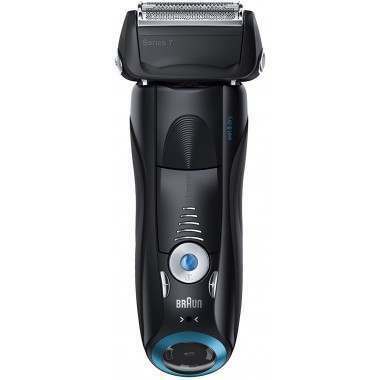 Only used it twice though, ask me again in 12 months to find out whether it costs as much to keep replacing the shaver head as the old Series 3. The battery was increasingly losing charge on my old one and the new heads were £27 a piece otherwise I wouldn't have spent the money a new one.